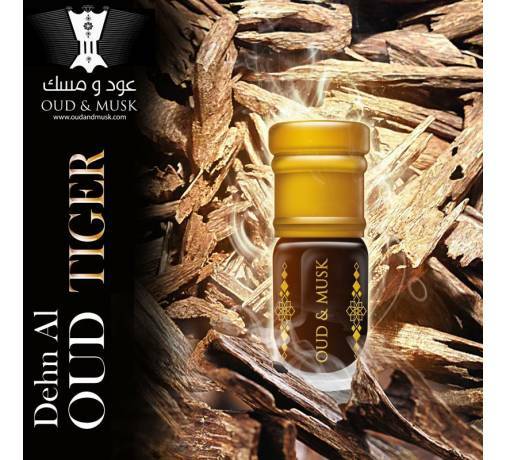 A pure oud oil from India the region of Assam. 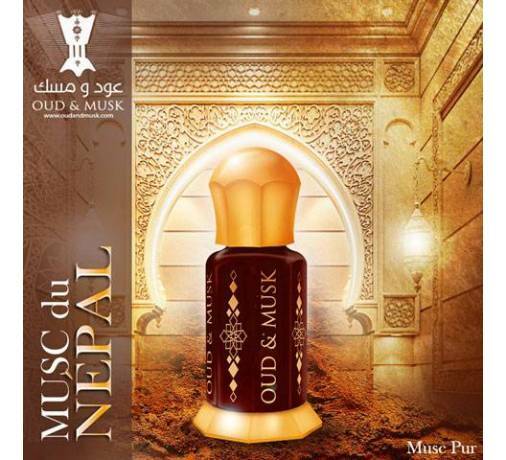 A pure oud oil from India the region of Assam, traditionally distilled; Soak in water for a few days and then boiled in a closed Deg (large pot) and again for ten days to extract the precious oil. 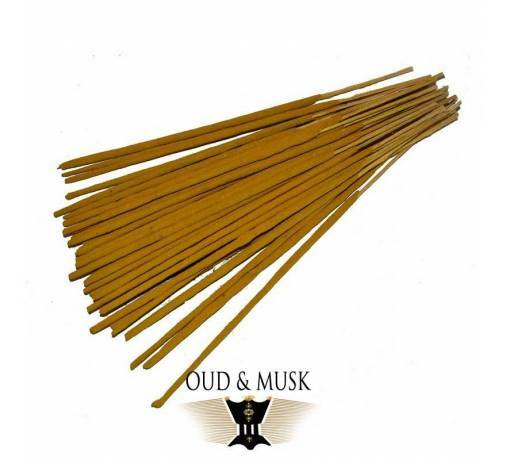 Its aroma Starts with a fatty Woody to the strong odor, slowly diversified over time to a tropical fruity / sweet spicy mix. A long life, strong but not overwhelming. 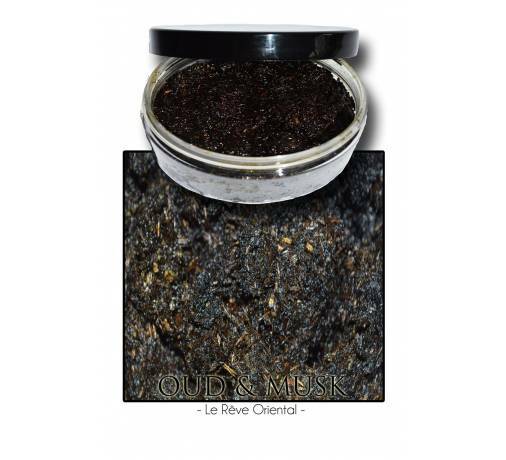 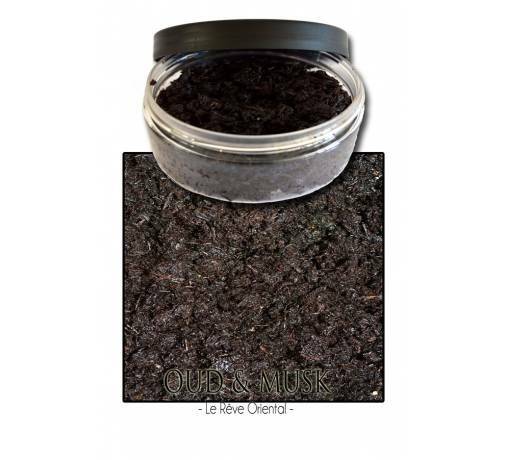 This assam agar oil is exciting, enjoy mixtures of tropical spice within the Oudh family. 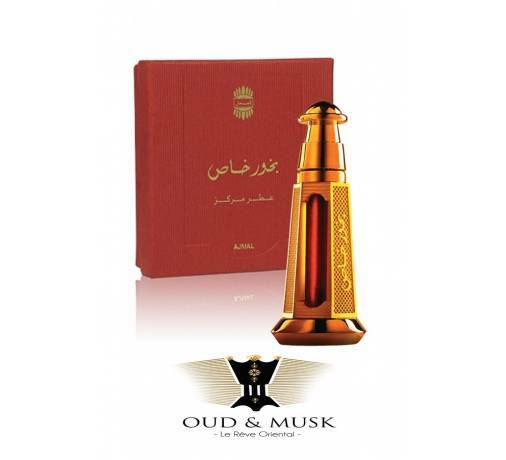 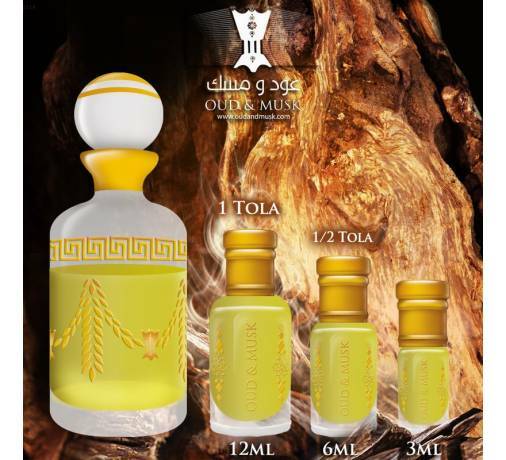 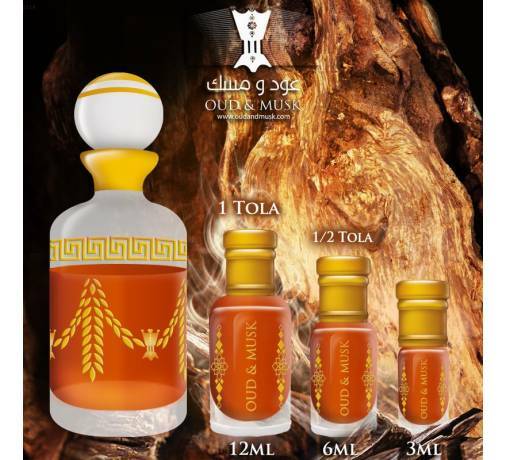 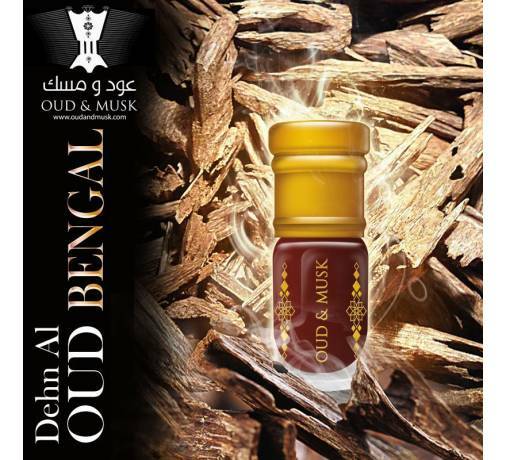 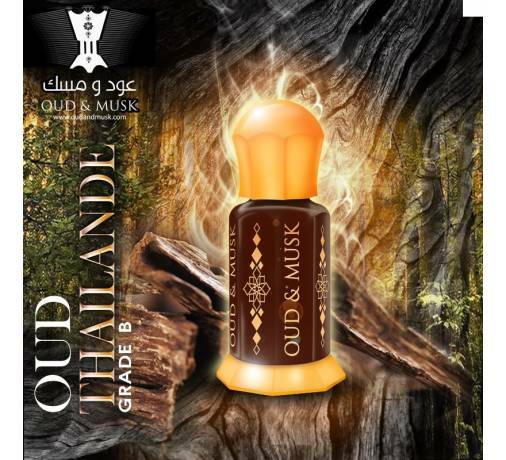 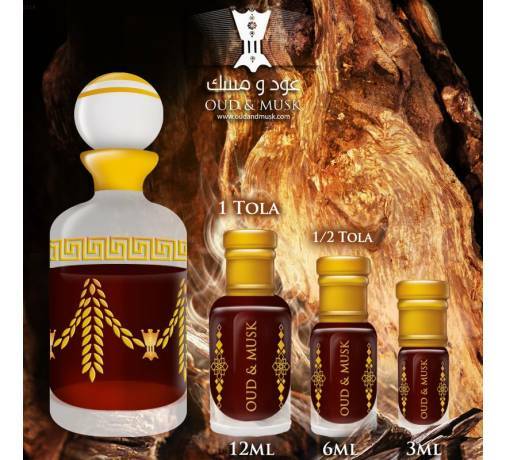 Good for use any time of the day - This exclusive Oud oil fragrance works with each individual body and air temperature. 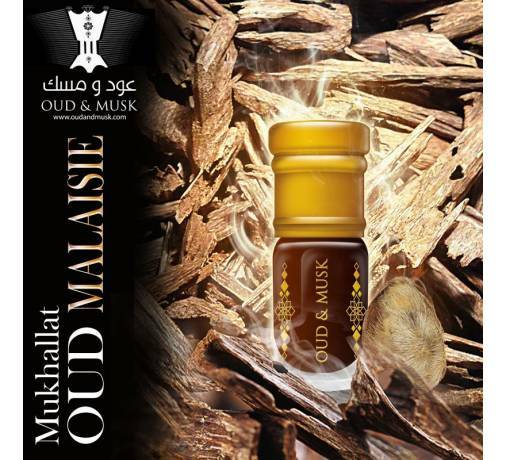 Some people use the oudh for medicinal purposes, for conditions such as depression and other diseases. 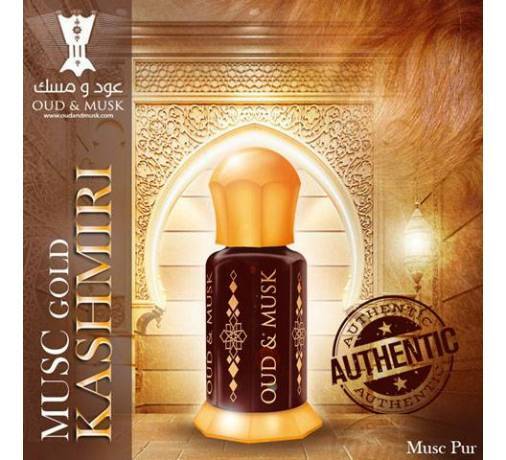 It is a common belief among people consuming Arabic a drop of this pure oud protect you against cancer.